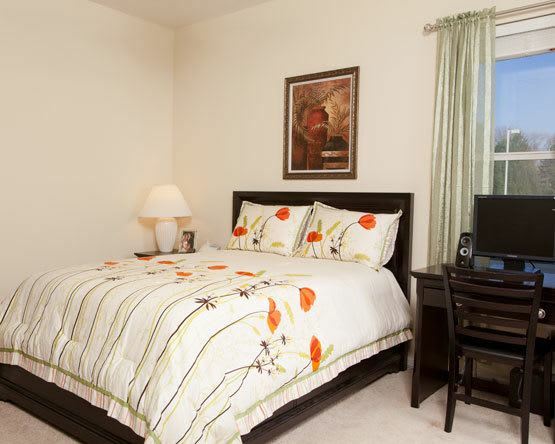 The needs and preferences of each resident are listened to at Governor's Port. 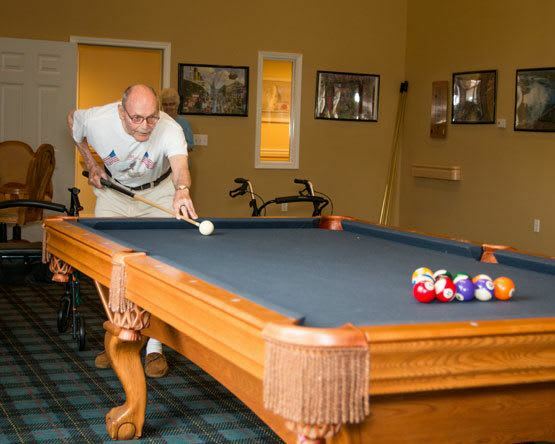 We know that everyone is unique, and we offer a variety of services and amenities to meet the needs of our Mentor independent living residents. Home health care services are available and provided by experienced, well-trained professionals through Governor's Pointe or other partner agencies. Services are individually tailored and regularly evaluated to meet changing health care needs.